The goal of Kangas, Kangas and Kurttila&apos;s Decision Support for Forest Management is to provide students and researchers with a toolbox of methods for approaching the different planning situations that may arise in practice. It draws together a wide range of methods used in planning forest management regimes and presents a systematic overview of current methodological approaches. While earlier books concerning forest planning have tended to focus on linear programming, economic aspects, or specific multi-criteria decision aid tools, this book provides a much broader range of tools to meet a variety of planning situations. The methods themselves cover a range of decision situations - from cases involving single decision makers, through group decision making, to participatory planning. 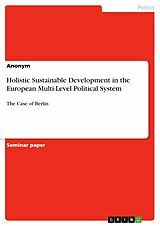 They include traditional decision support tools, from optimization to utility functions, as well as methods that are just gaining ground in forest planning - such as problem structuring methods and social choice theory.  Including examples which illustrate the application of each technique to specific management planning problems, the book offers an invaluable resource for both researchers and advanced students specializing in management and planning issues relating to forestry. 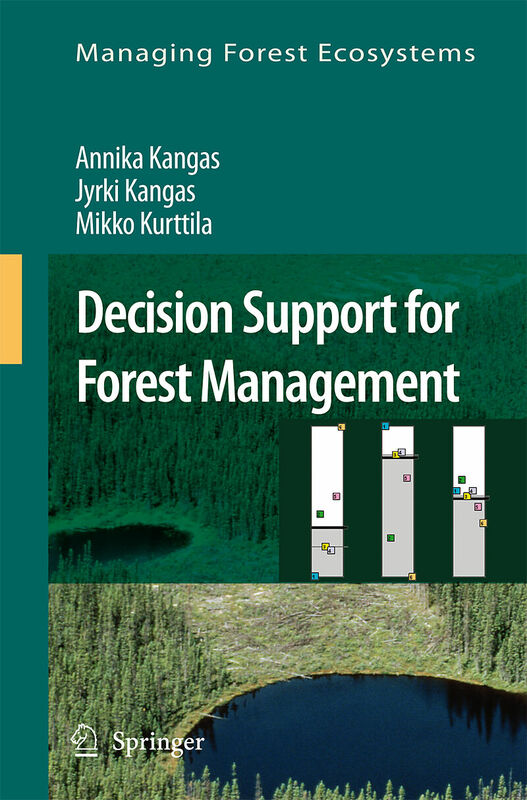 The goal of Kangas, Kangas and Kurttila's Decision Support for Forest Management is to provide students and researchers with a toolbox of methods for approaching the different planning situations that may arise in practice. It draws together a wide range of methods used in planning forest management regimes and presents a systematic overview of current methodological approaches.While earlier books concerning forest planning have tended to focus on linear programming, economic aspects, or specific multi-criteria decision aid tools, this book provides a much broader range of tools to meet a variety of planning situations. 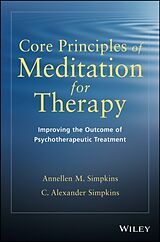 The methods themselves cover a range of decision situations - from cases involving single decision makers, through group decision making, to participatory planning. 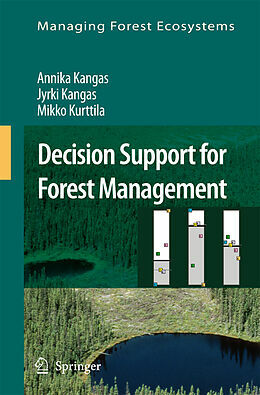 They include traditional decision support tools, from optimization to utility functions, as well as methods that are just gaining ground in forest planning - such as problem structuring methods and social choice theory.Including examples which illustrate the application of each technique to specific management planning problems, the book offers an invaluable resource for both researchers and advanced students specializing in management and planning issues relating to forestry.